We want your skin to look and feel BEAUTIFUL! Just a quick note from Spa 10 to share some exciting news! 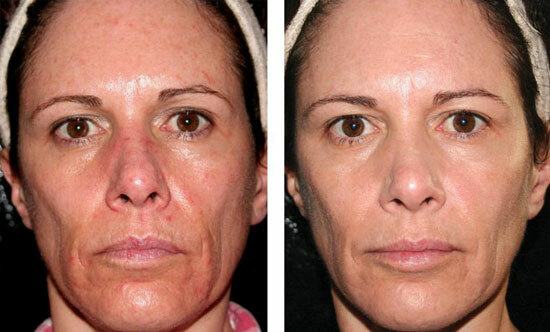 We have recently discovered an amazing new approach to “chemical peels”! Why are we so excited to offer this to you? Clients are achieving unbelievable “skin correcting” results. There is no down time involved. Skin instantly looks and feels youthful and refreshed. All you have to do is show up ready to relax and we use our expertise to determine what your skin needs the most. SEE COUPON BELOW and… get ready for happy healthy “end of summer” skin. Here’s to looking and feeling beautiful and vibrant! Spa 10 is excited and proud to announce this regenerating facial treatment. This facial incorporates the appropriate anti-aging modality to insure proper product penetration. Your licensed esthetician will customize this segment of the treatment to fit your skin care needs. P.S. – Lori will be on vacation from September 16 – 27. Jordan and Maranda will be available for all your skin care needs. Perfect Lashes, All Day Everyday! Get perfectly curled lashes with Spa 10’s eyelash perm! If you want beautifully curled lashes day and night, look no further. Try Spa 10’s eyelash perm! This safe and effective service leaves you looking glamorous, without the fuss of manual curlers. 1. Like a hair perm, the procedure involves curling the lashes around a tiny rod. 2. 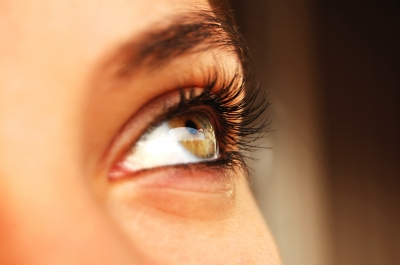 The perm won’t damage lashes, thanks to a conditioning treatment. 3. The curl will last one to four months, based on how quickly old lashes are replaced by new ones. Say goodbye to manual curlers and book your appointment now! Learn more about all Spa 10’s lash services from tinting to extensions. P.S. – If you have a friend, family member or co-worker who is looking for some lash glam please feel free to forward this email. Spa 10 LOVES your referrals and we promise to take great care of anyone you send our way. P.S.S. – Lori will be on vacation from September 18th – October 2nd – Jordan and Maranda will be available for all your skin care needs. What is this letter really about? I am going to share with you exactly how to get the most value for your money – when it comes to your beauty care regimens. No Worries 🙂 LOL — you can thank me next time you’re in for your look and feel better appointment. You come to the spa and spend lots of money on a great facial and then you head to a department store to buy products to take care of your skin. What’s wrong with this? Chances are you’re wasting your money on something that’s not meant for your specific skin care needs. 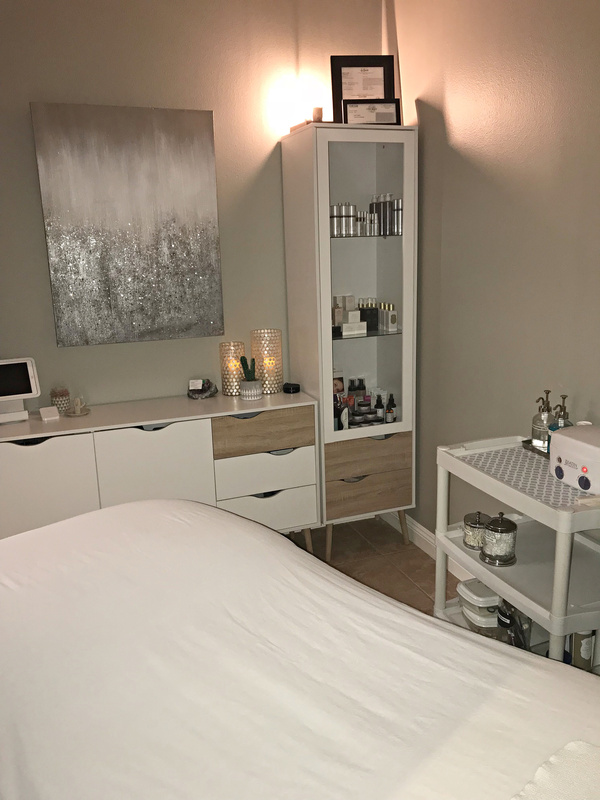 You might think you are saving some money, but it really is worth the extra few $$$ to have a licensed esthetician map out your home care system. 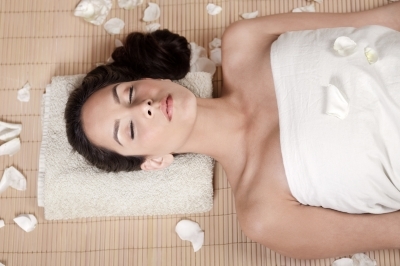 See, our job at Spa 10 is to make sure you’re using exactly what your skin needs to look and feel healthy and vibrant. We spend hours each year educating ourselves to help you achieve perfect skin. Don’t worry I am not judging, because I am guilty of this too! Just last week I spent an hour and way too much money at Sephora trying to find the perfect pink lip gloss for the summer months – and I discovered the following day that I had the perfect pink gloss right under my nose at the spa for a fraction of the price! 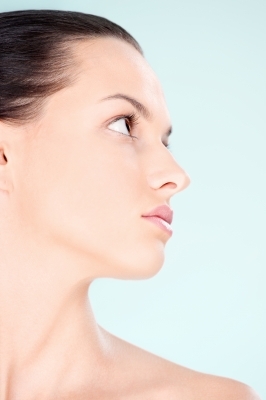 Did you know we offer a COMPLIMENTARY Skin Care Product Consultation? You get too busy and put your own needs on the back burner. You wait until the very last minute and think, “oh shoot! I NEED a facial/spray tan/eyebrow wax. Trust me — I get it — we are all in the busy boat, but don’t wait until you’re skin is in full-blown breakout mode to book your next facial. 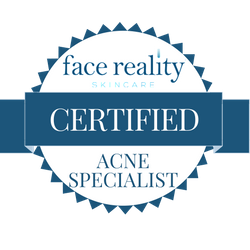 If you are one of many who suffer from problematic skin it is best to book your facials in advance and create a structured regimen. Waiting until you are desperate for healthy skin will guarantee you a longer and more expensive road to recovery. P.S. – Booking ahead allows you to get the appointment time that works best for your crazy schedule. Living in SoCal can age you in a New York minute. We are exposed to a lot of environmental aging factors – and the sun shining 90% of the time is a biggie! When clients ask me what is the one thing I can do to look younger I tell them apply a CHEMICAL free sunblock — daily! Spa 10 has the perfect sunblock – it’s chemical free and the price point will knock your socks off – it’s just $21.00. Call us with any questions or stop by to pick up your fountain of youth in a bottle. 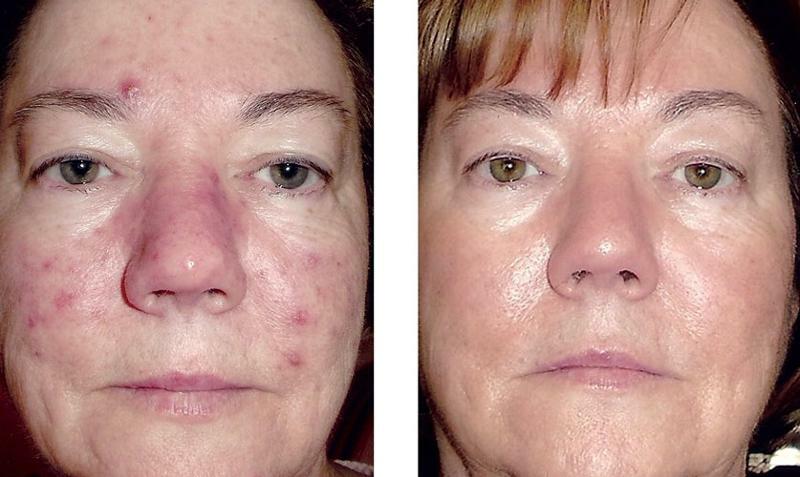 Spa 10 is thrilled to offer YOU a new approach to skin health. We are very excited to introduce a revolutionary skin care facial treatment and at home care regimen that can help heal the conditions listed above. You can have healthy vibrant skin. Here’s a text message I received from one of our clients who has tried both the facial and the home care products, “LOVE IT! AMAZING! I AM OBSESSED” ~ Natasha P.
We can’t wait to help YOU look and feel amazing. If you have any questions, we are happy to spend some time with you on the phone or in person. Know that we are here for you and your business means a lot to us at Spa 10.